One Man's Lonely Adventures In His R33 Skyline GT-R: Written up by Nissan Prince Tokyo! 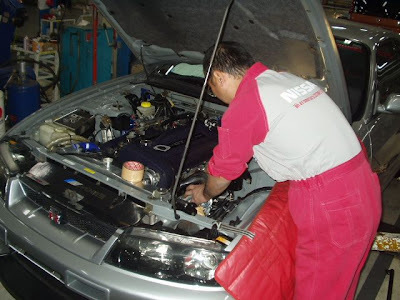 Discovered this at the Minkara blog for Nissan Prince Tokyo Motorsports Division. It's quite an honor - being one of their first customers to be featured.